Have you guys checked out this month's updates on the Confessions app? Run, don't walk- because this month I'm featuring Vicki Casciola, artistic director for global extensions. 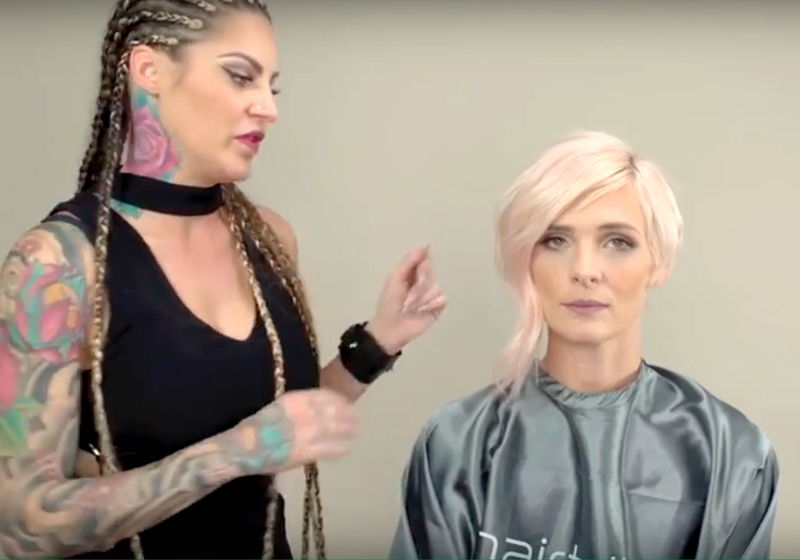 In Vicki's tutorial she demonstrates a few different techniques you can use when incorporating extensions into your client's hair (she's an extensions boss so listen up). In addition to her tutorials you can check out her interview on the app that includes a very special guest!